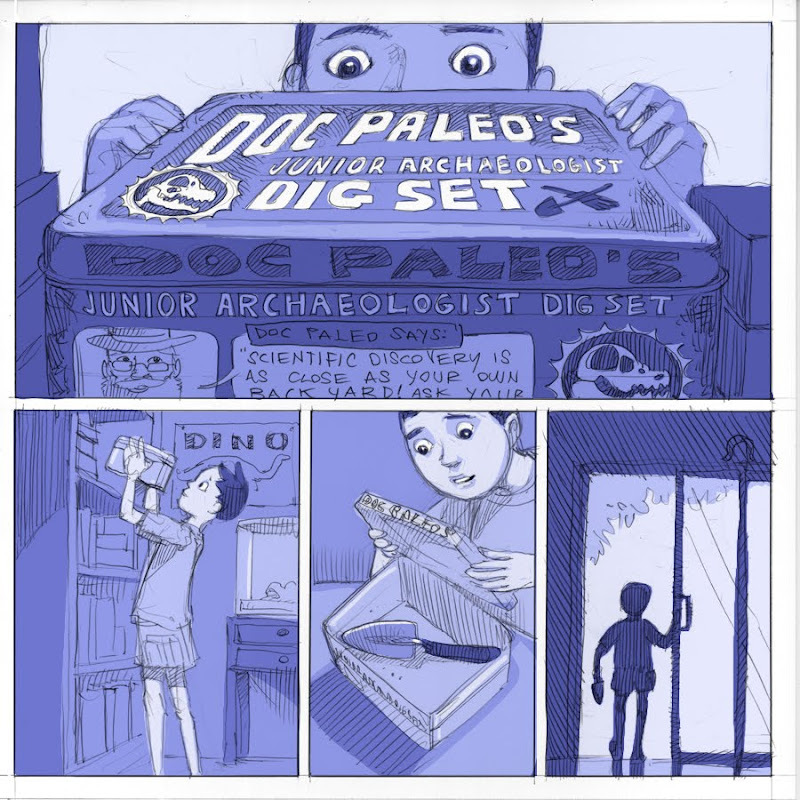 I want a Doc Paleo's Junior Archaeologist Dig Set! In my life long plan I want to be an archaeologist when I'm 35, maybe 40, 45 . . . I love this one. It says SPRING! to me. Hey, it's good to have you back....tell Yellowbelly and Chester they deserve a nice vacation.